Beauty bloggers have a habit of buying books that look good on camera; you won’t find many without Alexa Chung’s It on their coffee table (minus me), and this book is no exception to that. 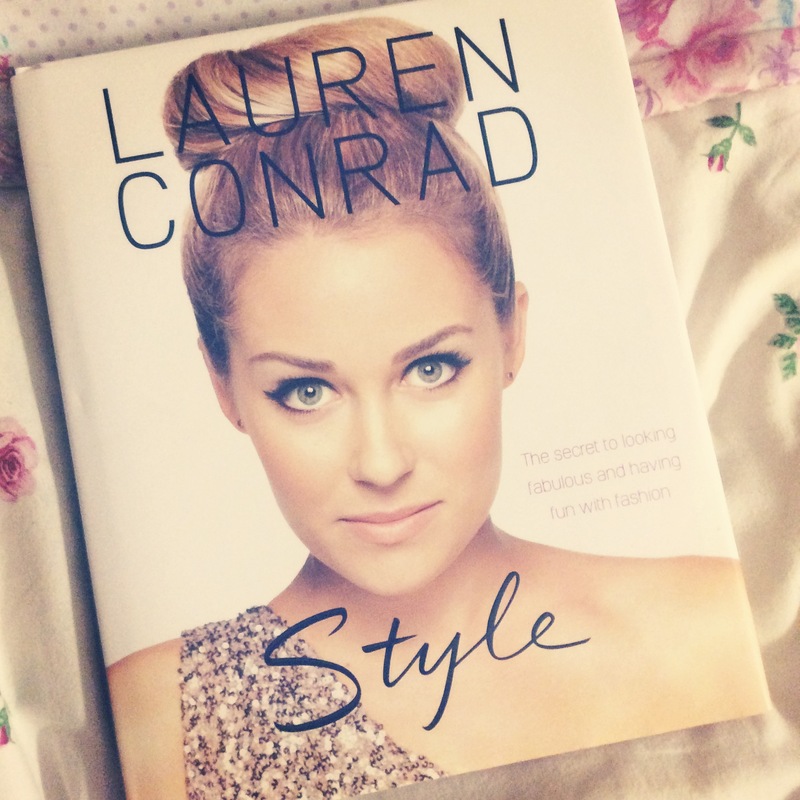 I’ve owned Lauren Conrad’s Style since it was released way back in 2010, and recently decided to give it a read again. I used to be a massive bookworm when I was little, and while this isn’t exactly the most intelligent read of mine I hoped it would ease me back in. One of my New Year’s Resolutions was to start reading again and it’s one that I’d actually like to stick to! So fingers crossed I’ll spend more time behind a decent book this summer and less time watching re-runs of Desperate Housewives. So lets talk about the book. I didn’t buy this for the sole purpose of it looking pretty on my dressing table. Although it does, the real reason is my adoration for Lauren Conrad. I spent my teenage years watching Laguna Beach and The Hills, never missing an episode and always being envious of her California lifestyle. I still read her blog on a daily basis, where she covers fashion, beauty, books plus lots more, so I was obviously quick to buy this when it came out. 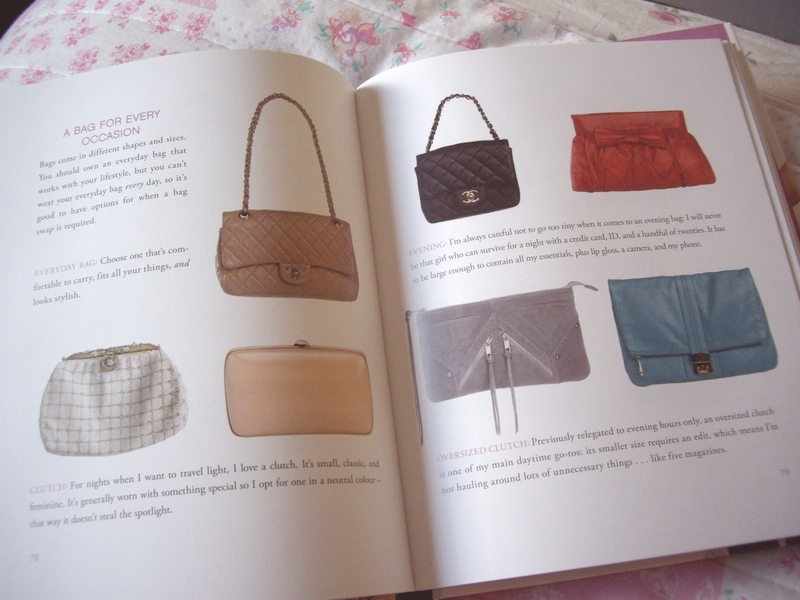 At a first glance and a flick through the pages, the book is as polished as she is, with a good balance of content and images. She covers the basics of everything; not only fashion, she discusses beauty and lifestyle, from accessories to hair, to finding the perfect jeans and how to pack for travelling. She nails everything in this. While her ideas are only basic, she makes them unique to her sense of style; what makes this such a good read is that the ideas are timeless. I bought this book nearly 4 years ago, yet I can still go back reading cover to cover and feel inspired. I’m currently transitioning my wardrobe from Spring to Summer, and Chapter 1 alone (Building Your Wardrobe) reminds me of the core pieces to have for any event or situation. Lauren has helped devloped my style over the years; during my time at sixth form her fashion choices had a huge influence over mine. With my wannabe Chanel 2.55 from ASOS and multiple pairs of ballet pumps, I did and still can relate to a lot of her personal taste; “The only major fashion no-no is the kitten heel, which I strongly believe is the mullet of all shoes.” Agreed. Should you buy it? 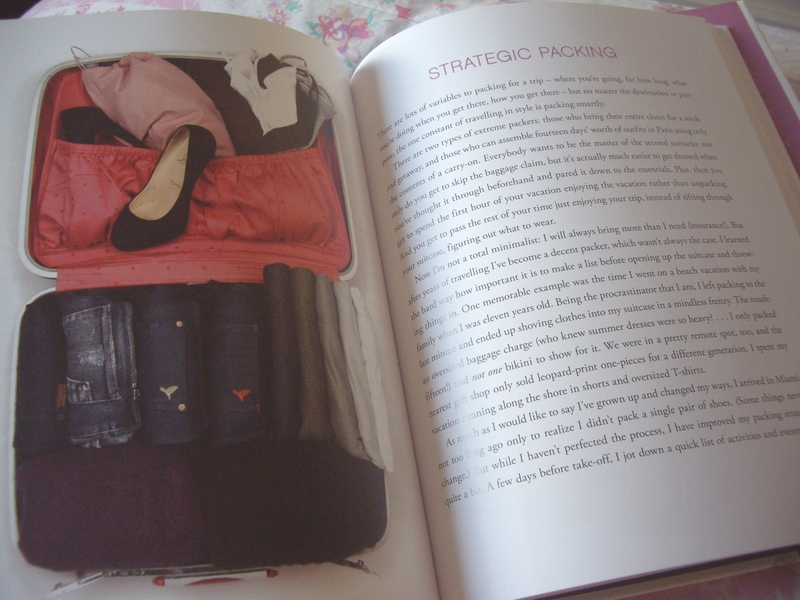 If you’re like me and love fashion, beauty and Lauren Conrad then yes. I’m off to buy her second installment, Beauty. I have no idea why I don’t already own it. Have you read any of Lauren Conrad’s books?